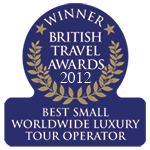 WINNERS of the ‘Best Small Worldwide Luxury Tour Operator Award’ at the British Travel Awards. 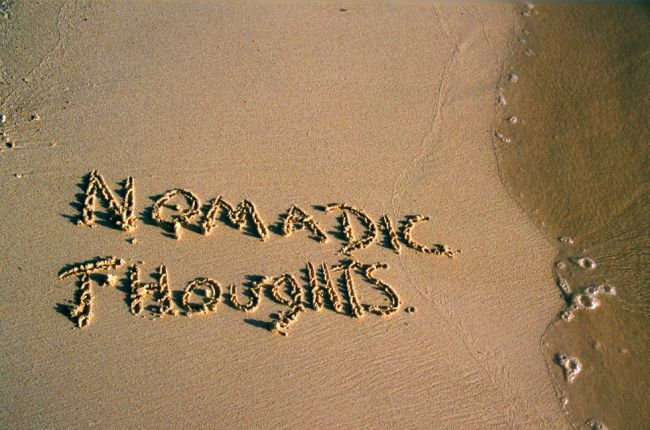 Nomadic Thoughts specialise in bespoke travel itineraries worldwide. As an independent, UK-based ATOL bonded travel company we offer total flexibility in the planning, arranging and booking of all travel. We know the world and have travelled extensively. Over 99% of the photographs featured on this website were taken by us. As a multi award winning travel company we have been actively involved in the travel industry for three decades. Our wealth of experience and depth of knowledge in short, medium and long-haul travel is widely respected. We are proud of our extremely high proportion of repeat clients and have developed many close friendships over the years. 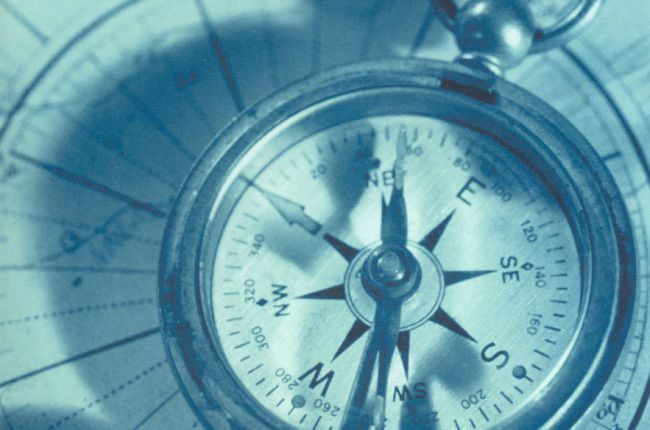 We take great care in designing all travel to meet the aspirations, interests and budgets of our clients, whilst striving to offer an efficient, reliable and friendly service. The vast majority of our business is via personal referral, and we feel that this is the best accolade any company can achieve. 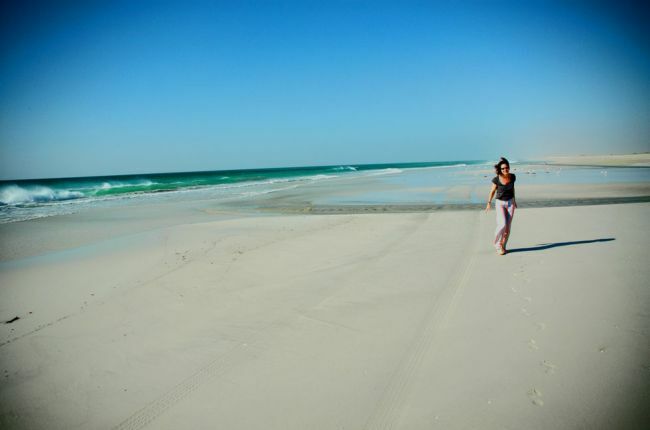 There is no stereotypical Nomadic Thoughts client. Simply tell us where you’re coming from and we’ll give you your options. “If only Nomadic Thoughts could organise the rest of our lives, all would be perfect” Tara Nixon, London. “Thank you, fabulous holiday … same again next year please” Tom Jacobs, Cheshire. “Excellent …. 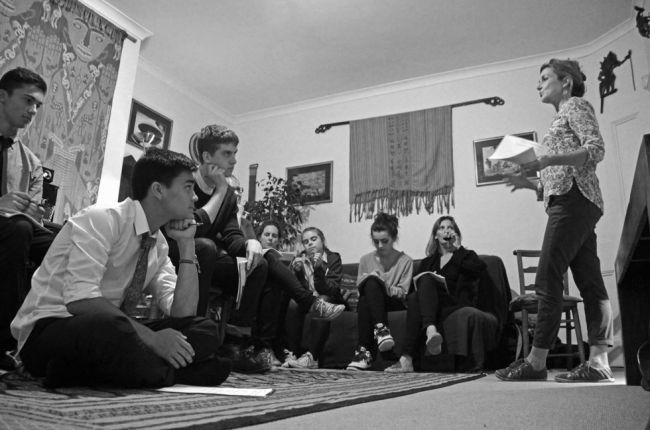 this trip has changed my life” Sarah Mitchell, London. “A First Class Service – difficult to improve!” Justin Simpson, West Sussex.